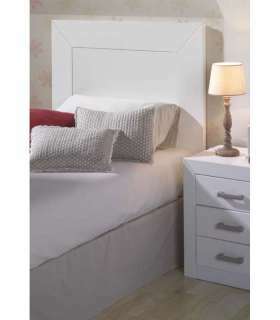 Headboard 150 for bedroom and white bedroom. Their high quality material made of MDF lacquered in white. 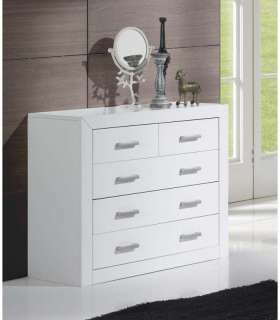 If you need to your room without a doubt this is what you were looking for our Headboard 150 for bedroom and white bedroom. 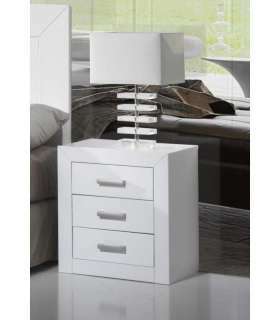 Their high quality material made of MDF lacquered in white. This is the furniture suitable for lovers of furniture with a touch more traditional but without ruling out some details more current.